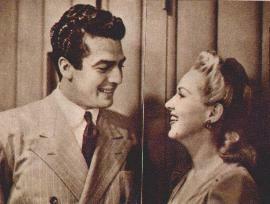 Photo 1: Romance blazed in the Stork Club when Betty Grable and Victor Mature dated during her visit before going into "The Eagle Flies Again" role. 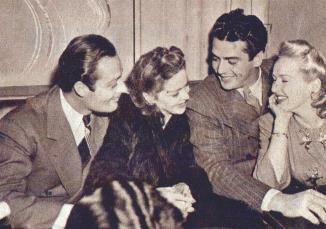 Photo 2: Alex Darcy, Arleen Wheelan, Vic and Betty Grable out on the town. Photo 3: He got 60,000 fan letters after his first film. 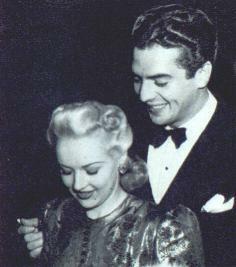 Never wears a hat, hates to dance - though Betty Grable says he's an ace conga-er.